Whether you are shipping your car to or from Vermont, Best Price Auto Shipping is your online source for getting the BEST PRICE on shipping your vehicle. Fill out the short, simple, no obligation quote form to the right, then start receiving and comparing your auto transport quotes. 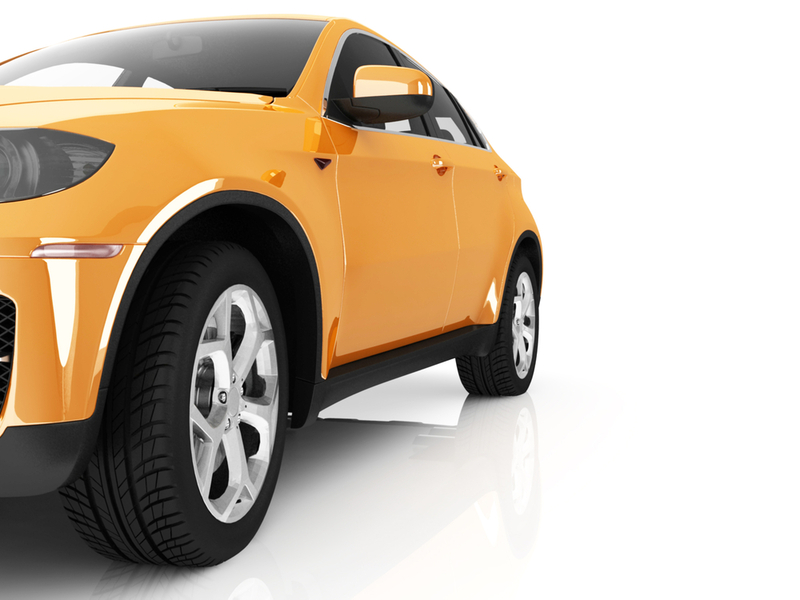 Do you need to ship a car to or from the State of Vermont? Vermont is one of the most beautiful states to live or visit in the United States. Maybe your are relocating to Vermont or just need to have your vehicle transported to or from here, either way at Best Price Auto Shipping we will guide you through the entire Vermont auto shipping process. Whether you need to ship one car or multiple vehicles we got your covered, just simply fill out the short, simple quote form above, or call 800-691-2347 to start receiving Vermont auto transport quotes. You might be interested to learn a few fun facts about the great state of Vermont, for example did you know that initially Vermont was settled by British and French during the 18th century and conflicts continued between the two nations until the French got defeated after the Indian war. It is one of the six New England states situated in the northeastern corner of the country. Vermont is the 1st after the original 13 colonies and the 14th state to join the United States of America. Officially it joined the union on 4th March 1791. “The Green Mountain State” is the official nickname of Vermont. It was in the year 1647 when a French explorer, Samuel de Champlain called the green mountains in the state verd mont in his map, which means green mountain in French, thus the state got its nickname. Vermont is the 45th biggest state in the U.S. according to its area, with an approximate area of 9,616 square miles (24,906 km2). The population of Vermont is around 626,630, making it the 2nd least populated state in the United States of America according to the estimates of July 2014. Montpelier is the State Capitol and is the least populated city in Vermont, having a population of approximately 7,671 according to the estimates of July 2013. Burlington is the biggest city in Vermont and has a population of around 42,211 according to the estimated projections of 2013. Other major cities are South Burlington and Rutland and have populations of around 18,743 and 15,942 according to July 2013 estimates. On average, Montpelier observes around 6 months of cold weather throughout the year. The city becomes extremely cold in winter and gets as cold as 7°F (-13.9°C) in the month of January. On the other hand, weather gets mildly warm in Montpelier in summer and gets around 78°F (25.8°C) in the month of July. Tourism is one of the biggest industries in Vermont and other major industries in the state include maple syrup, dairy farming and electronics. Major exports from Vermont include processors and controllers, integrated circuits, machines for plastic and rubber manufacturing, amplifiers and food for infants. Chief imports, on the other hand, include electrical energy, petrol, light oils, parts and accessories for machines and natural gas. Vermont Route 100 is the biggest and the most beautiful highway in the state. It goes from north to south and travels along almost the entire length of the state. It starts near the Massachusetts border and continues for around 200 miles along the Green Mountains and through major alpine resorts. It is a very famous route for tourists during the fall and winter season. Connecticut River National Byway is another beautiful route which passes parallel to the eastern and western shores of Connecticut River. Other notable scenic routes in the state include Lake Champlain Byway and Molly Stark Scenic Byway. Interstate 89 (I-89) is a major highway, having a length of approximately 191 miles (307 km) which passes through Concord and Burlington. Another notable highway that passes through Vermont is Interstate 91 (I-91). I-91 traverses major cities like Springfield, Hartford and New Haven. Vermont is slightly on the higher side in terms of fuel prices in the United States. The current price of regular gasoline in the state is around $2.70 per gallon. 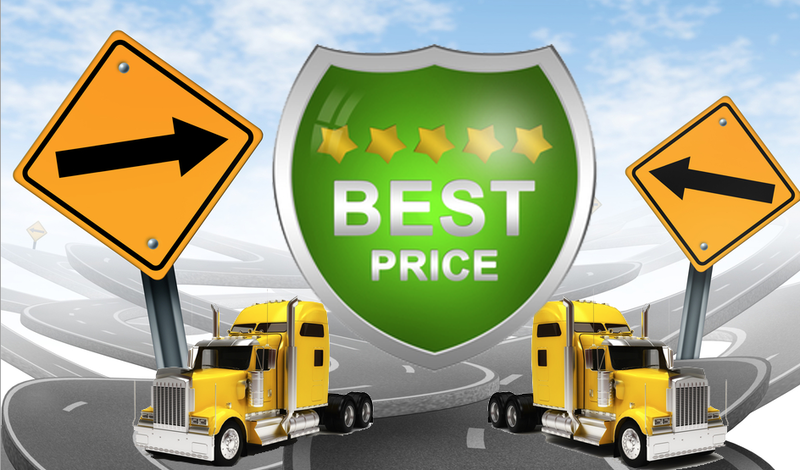 So whether you are shipping a car to Vermont or from Vermont, Best Price Auto Shipping has you covered.